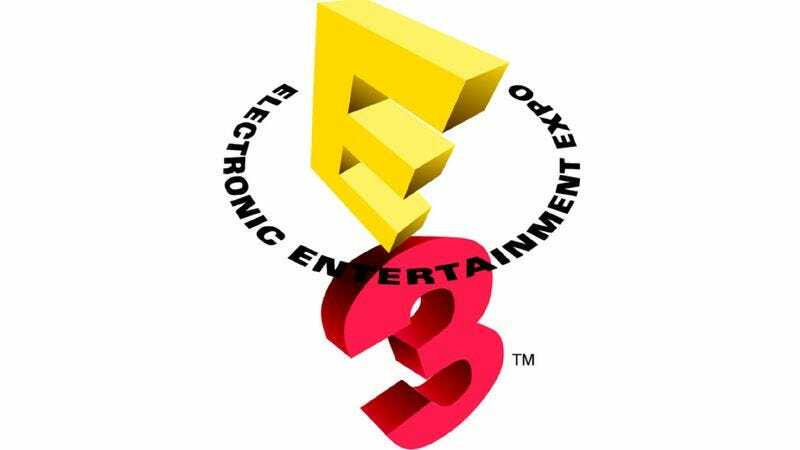 What should we ask game developers at E3? Last year, we asked readers to submit questions for the Gameological Questionnaire, a list of queries that we posed to developers at E3, the year’s biggest video game trade show. We were pleased with the resulting interviews—which ranged from goofy and insightful to missing the point (amusingly) to completely crazy—so we’re going to do it all again! Here’s how it works: You suggest a question in the comments that you’d like us to ask game developers, and we’ll pick out a handful of our favorites to use at E3. Be sure to upvote the other questions you enjoy because we’ll be taking reader feedback into consideration when choosing. In keeping with Gameological spirit, we’re looking for a nice mix of questions, both silly and earnest. We won’t be asking anything mean-spirited, but your questions can certainly be pointed. And keep in mind, it should be a question that we can ask any developer, no matter what they’re working on. We’re seeing just as many games made by four people or fewer as we’re seeing games with teams of 40 or more. If your suggestion is selected, you’ll win more than just the invaluable morale boost that comes from having some nerds from the Internet present your question to a bunch of unsuspecting game creators. We’ll be shipping out our world famous Gameological pins (seen below) and some other A.V. Club memorabilia to the selected commenters. As for rules, you can submit more than one question, but don’t go crazy. If you spam up the comments, we’ll be doubly sure not to pick any of your suggestions. That’s pretty much the only rule. We’ll announce the winners on Friday. Happy inquiring!